Connecting with players to keep titles in the game longer. 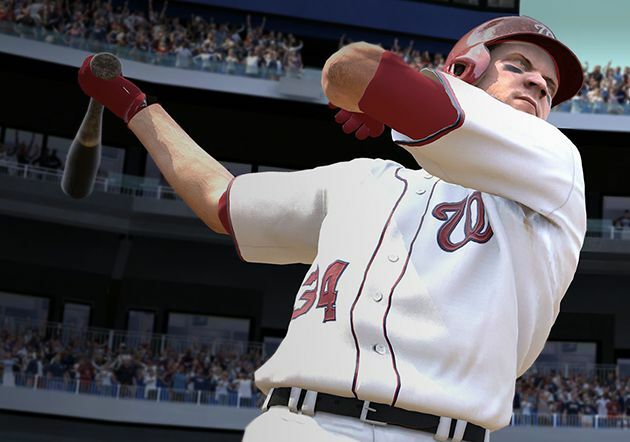 In the hyper-competitive gaming sector, making a splash at launch is just the first level. 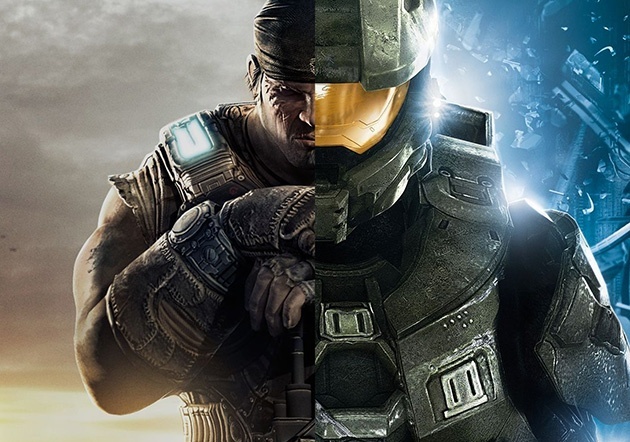 Extending the lifespan of a title between launches is what’s critical to the bottom line. 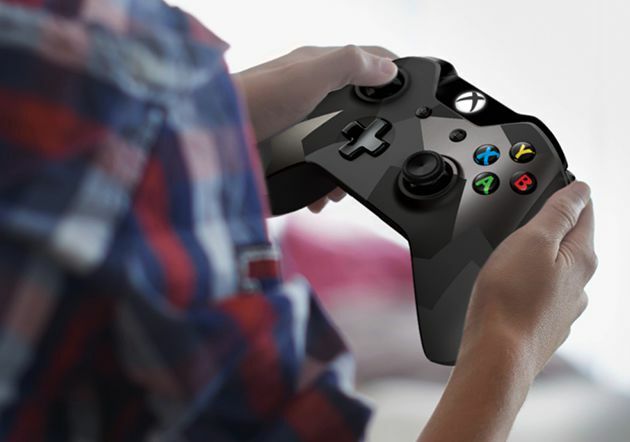 In the connected world, creating experiences that leverage the peer-to-peer influence of millions of players around the globe is key to getting players to play better, engage longer, buy more DLC between launches and be first in line for the next release. Using social media and influencer content to rally fans beyond launch. 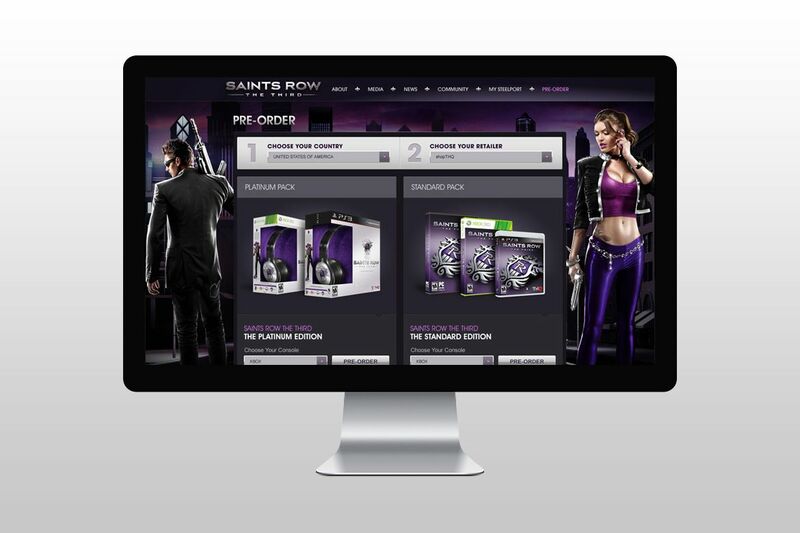 Using DLC to boost loyalty and sustain franchise popularity between releases. 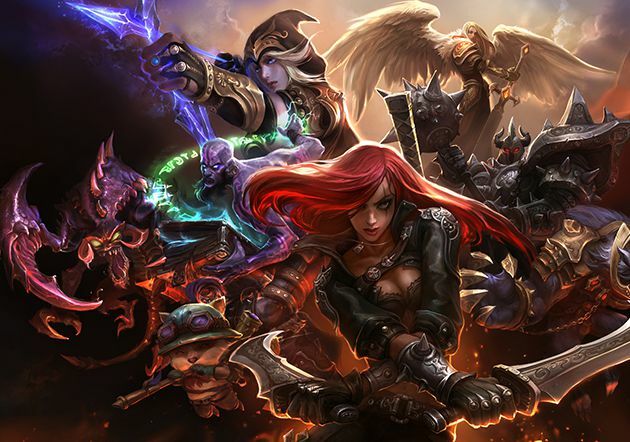 Building a digital platform for Riot's ultimate competitive gaming event. 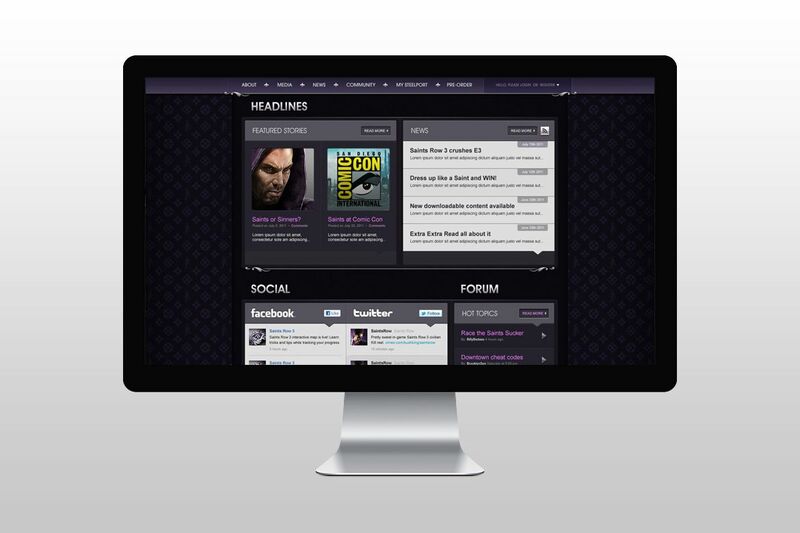 Leveraging social media to make an underdog title the talk of Comic-Con. 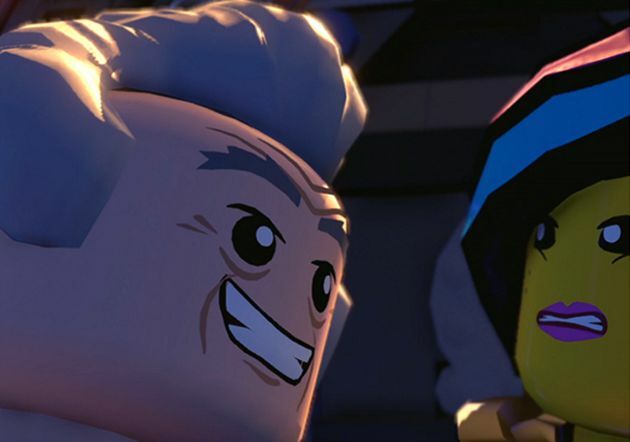 Combining shared and owned media, we inspired fans to customize over a million in-game characters via pre-release teaser content. 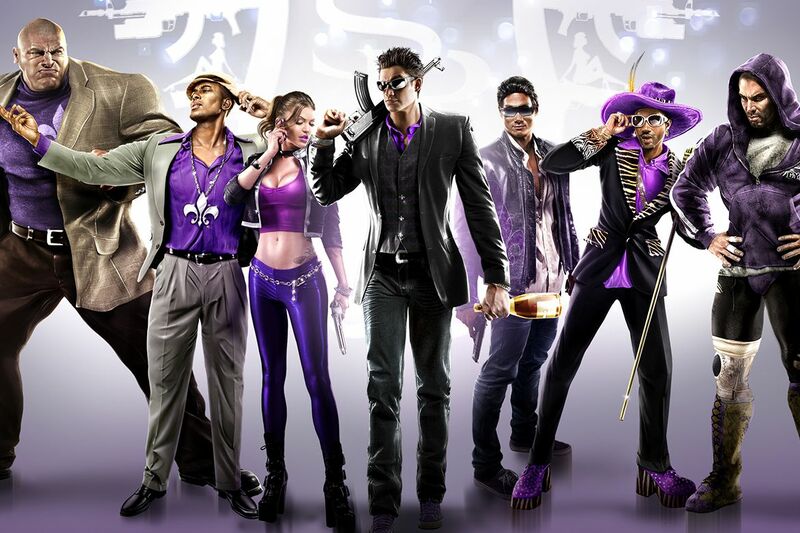 This massive engagement helped launch Saints Row: The Third to franchise-record numbers, which we sustained with 31 rounds of downloadable content to pave the way for a fourth installment. For Activision's blockbuster Guitar Hero franchise, AMP crafted an online destination that provided a worldwide social hub and one-stop shop for its massive fan base. New features and a revamped dashboard enabled higher levels of personalization and spurred a 50% increase in site registration, a 200% increase in site traffic and a 300% rise in online sales of Guitar Hero products. 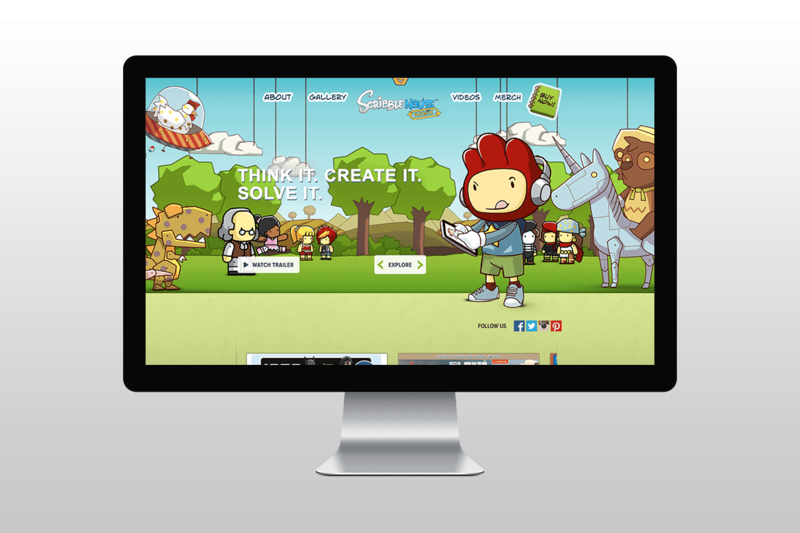 To successfully launch the latest title in its cornerstone franchise at E3, Warner Brothers Games needed to build awareness around the launch and explain how the new title fit into the Scribblenauts universe. 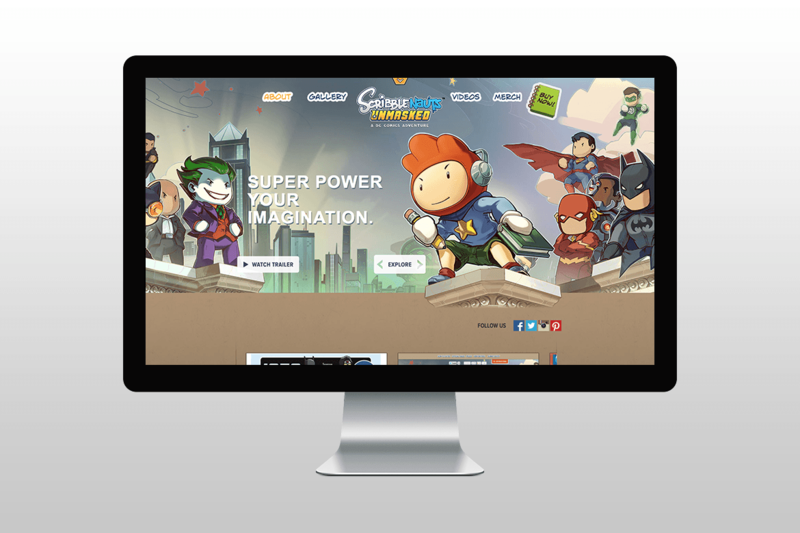 AMP created a destination that aggregated existing Scribblenauts content previously dispersed across the web into a unified, comprehensive experience for fans. Ding! It is now okay to use portable electronic devices'?¦to play Solitaire! !